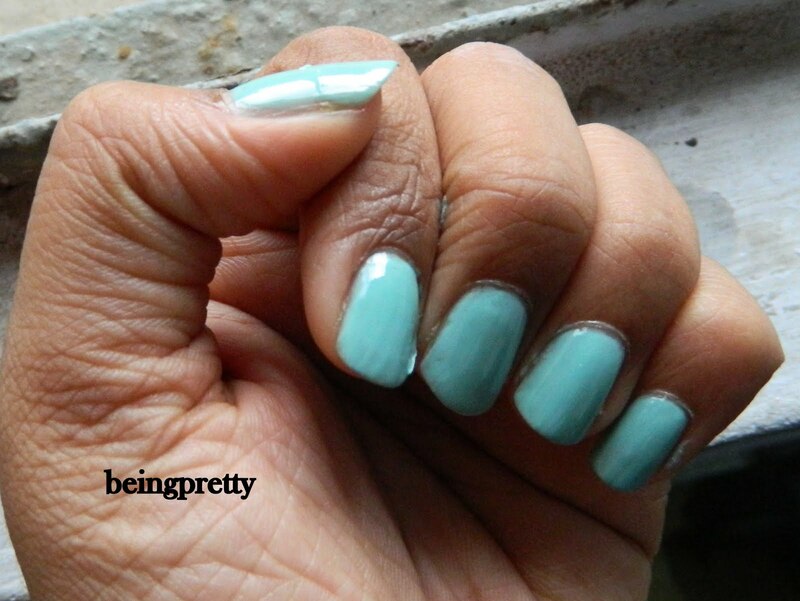 being pretty-an indian girl's blog: Mint Green NOTD!! Mint Green is a must-have shade in every nail polish addict's collection!!! Every brand has a shade which is mint green.. Well..I have one too!! Its from V.O.V. What do you think about this?? 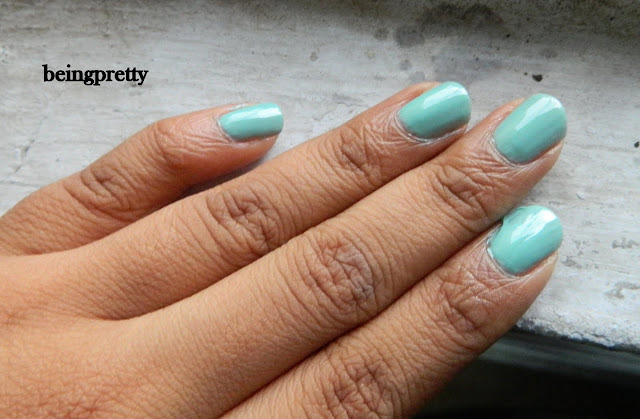 Do you have a mint green nail polish?